Every Rick and Morty fan needs a murderous entity from the dream world in their collection. 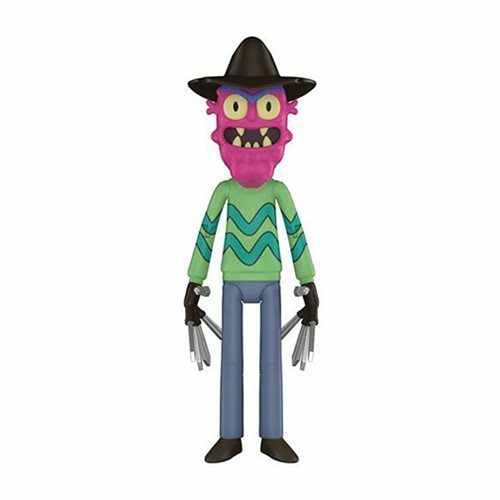 That's why you should order this terrific Rick and Morty Scary Terry Action Figure based on the adult animated sci-fi sitcom! Ages 8 and up.